Everybody loves sprinkles! 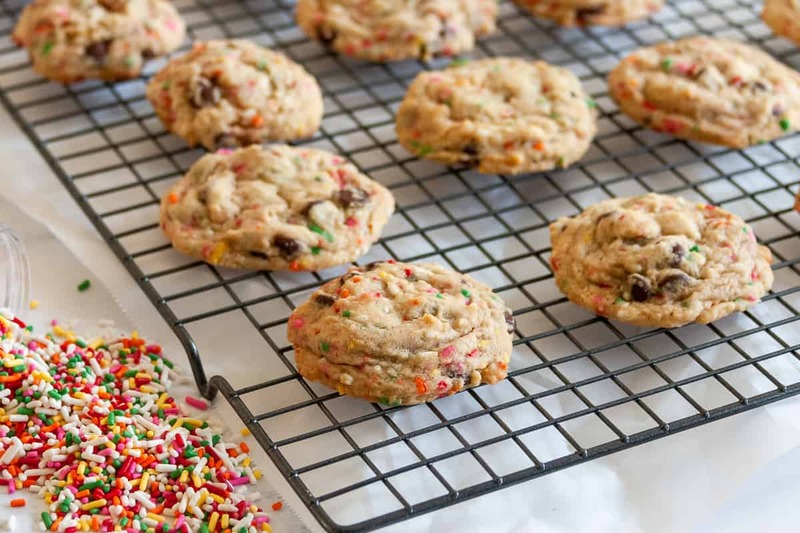 Make your next batch of cookies colorful with this funfetti chocolate chip cookies recipe! The best things happen when you least expect them. One day, before our last move, life was crazy busy. I was furiously working on checking things off our pre-move list, and my creativity was just shot. But Miss A, my oldest, asked if we could bake cookies. Life advice, darlings, when someone asks if you want to bake cookies, always answer yes. I asked what kind of cookies she wanted, and she said chocolate chip. So we started, and then she asked if we could add sprinkles. I thought, why not? And adding sprinkles, plus the resulting colorful cookies baked with my girl, were one of the sweetest moments of that week. It sounds strange to say, but sprinkles can really provide life perspective. Follow me here, because it’s true. 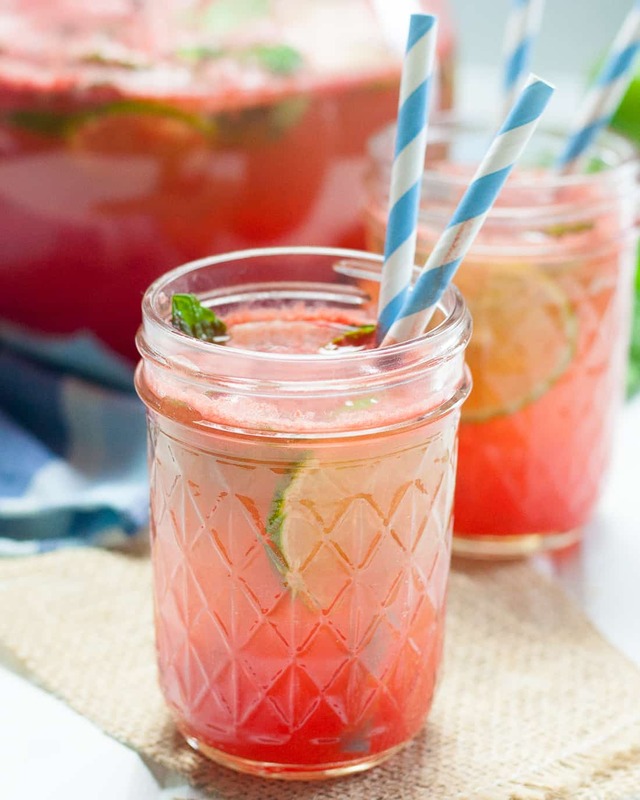 We can so easily find ourselves just going through life at a certain pace, ticking things off our checklists, eating the salads, focus, focus focus, and it all gets rather routine. This isn’t us. We aren’t this person! Deep down, we are all still that kid that likes to swing high on the swings, sing off key just a little too loud, and soak up everything beautiful and colorful and wonderful. So when we add sprinkles to something – like a chocolate chip cookie – we take a break from all that adulting and remember to look at life in full color once more! 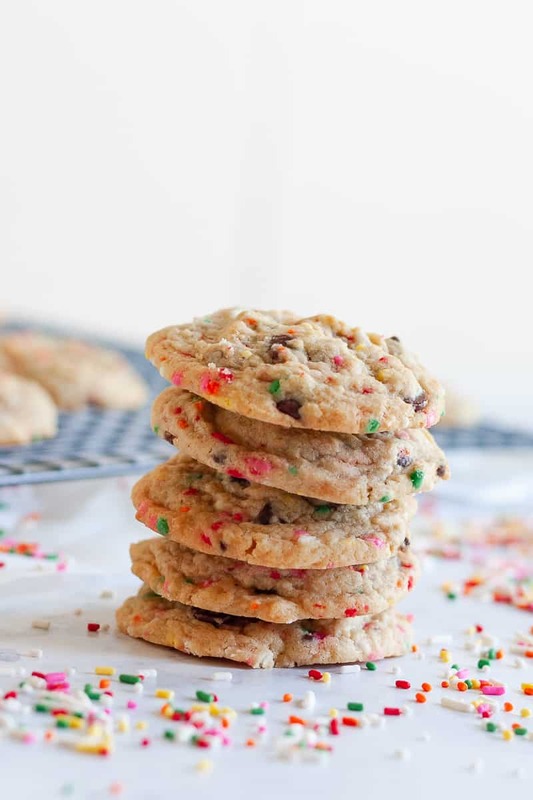 Of course, I still definitely recommend making a batch of funfetti chocolate chip cookies! 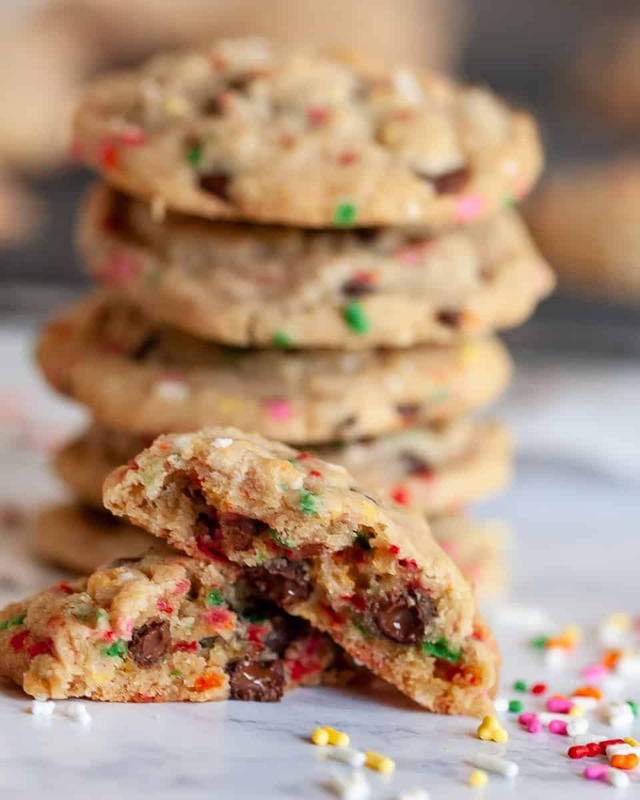 These colorful chocolate chip cookies are soft, have a delicious flavor, and they’re FUN! Because sprinkles make everything better. 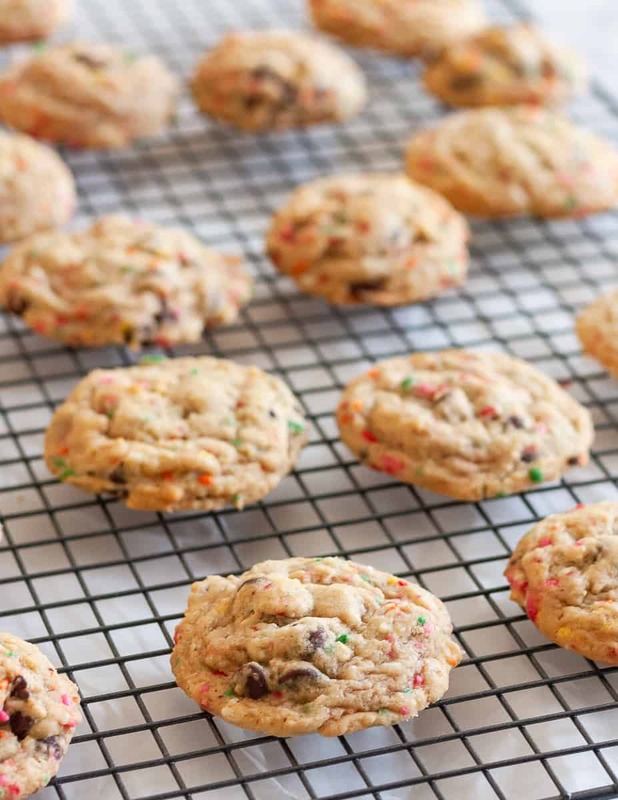 I love that funfetti chocolate chip cookie colors can be customized for the season too. Need Fourth of July cookies? Use red, white, and blue sprinkles. 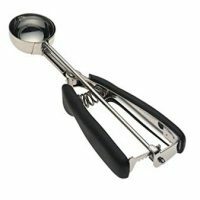 Spring chocolate chip cookies? 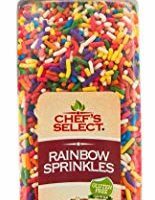 Grab some pastel jimmies (the long sprinkles). Halloween chocolate chip cookies? Orange and black with maybe some green and purple. Thanksgiving? Orange, brown, yellow, and red. Christmas? Red and green are your colors. Hanukkah? Blue and white. What? Hanukkah cookies are a thing. Everybody gets cookies. With sprinkles. Because sprinkles. 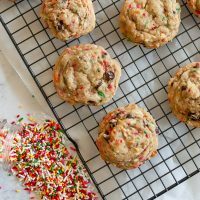 Now go print off this funfetti chocolate chip cookie recipe, pick your sprinkles, and get to baking! 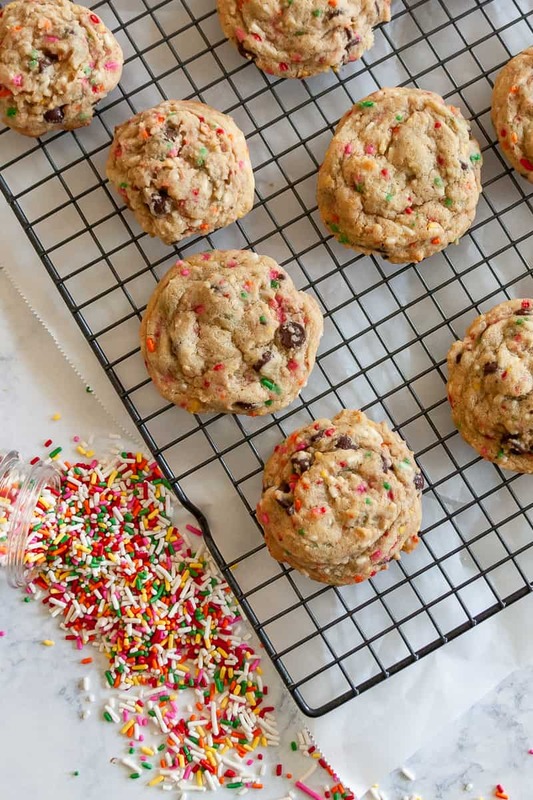 Stir in the chocolate chips and sprinkles, then use a medium cookie scoop (about 2 tbsp) to scoop dough onto the prepared baking sheets. *See notes if freezing. 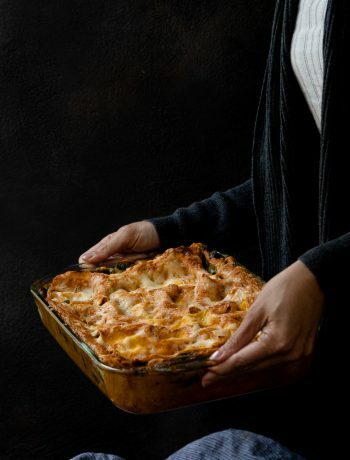 If you plan to freeze some of the unbaked cookie dough for baking later, freeze in a single layer at this point. 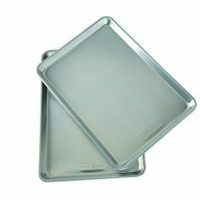 Once the cookies have frozen solid, you may store in a plastic freezer bag or container for 3-4 months, until you are ready to bake. 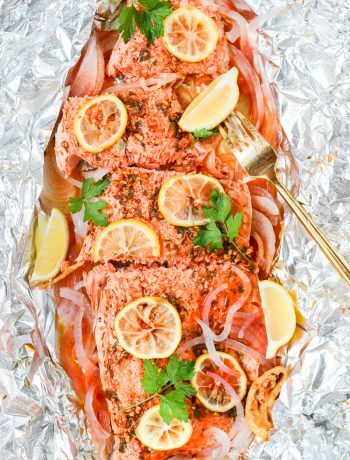 Bake from frozen and add an additional 1-2 minutes to the baking time.